Before I get into the meat, let's start with the bread. I didn't make it to the Ink and Bean. We had planned to take the little diversion, but circumstances always make for new plans. As we returned from our last evening at Disneyland, Mrs. Magic Margin stepped off the shuttle and wrenched her ankle. She was in pain and I hadn't the heart to make her go to a coffee house, grab a cup of joe, talk typewriters, and relax while her ankle was throbbing. As it was, we had to alter our plan to go to the beach ultimately deciding to head back to the valley. She is getting better by degrees. The disappointment at missing a chance to go to such a happening hot-spot was tempered by a gift from a colleague. Early Tuesday our bookstore manager came by with this typewriter in tow. If you are a fan of Will Davis' blog, this will seem very familiar. 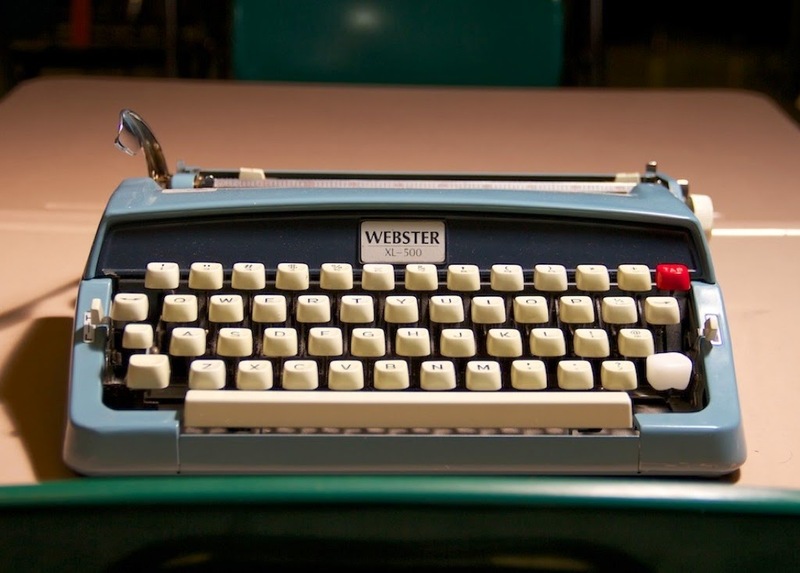 It is, in fact the same model Webster that was featured in a nuts-and-bolts analysis of all its peccadilloes. As soon as it showed up you could see eyes looking over in the direction of this blue beauty. Three red keys. THREE RED KEYS! One red key is fantastic. 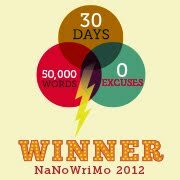 You multiply that by three and you have three times the red key pressing fun. 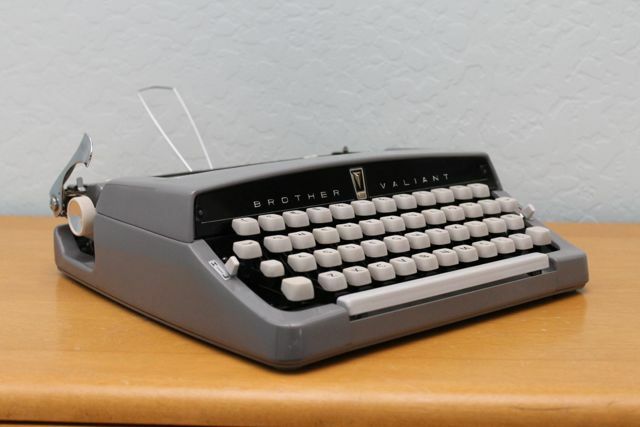 As for this little typewriter, it's the same quality that you see in all metal-bodied Brother typewriters. These are quality machines and if you are looking to set up a CTP cell in your neighborhood you might want to arm the faithful with these little machines. So, that's about it. Not much else to share. Things are going slowly here at CTP HQ. Students are tapping away. 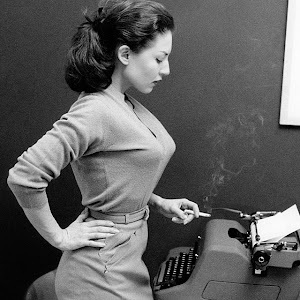 The typewriters are humming along nicely. The only rumble is the unfortunate press that Arizona has received as a result of some very silly thinking down at the state legislature. Live and let type is what I always say. This post come by way of an email exchange between Richard and myself. 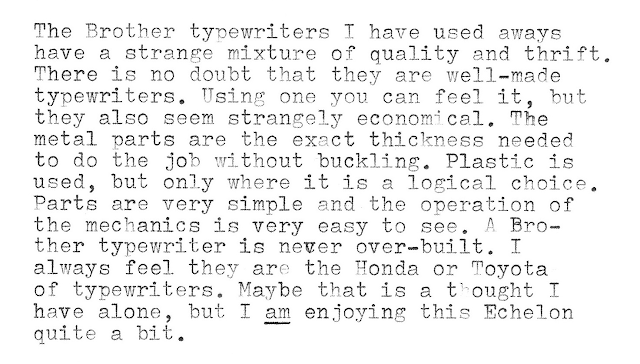 The question was what typewriter do I think is best for a classroom environment. I was flattered to be asked, but then I thought about it. 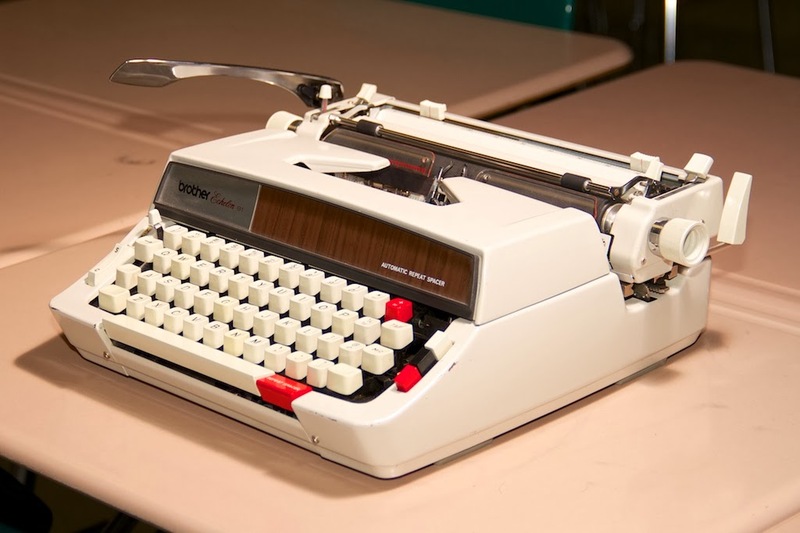 My students have typed over 12 million words on the classroom typewriters. 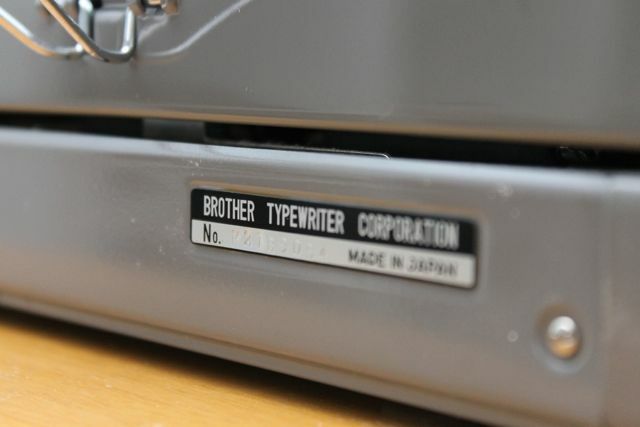 These typewriters have been my co-teachers for many years. In that time I have had a chance to stress-test several brands ant there is one that stands out above all the rest due to its low cost, ease of repair, and durability. 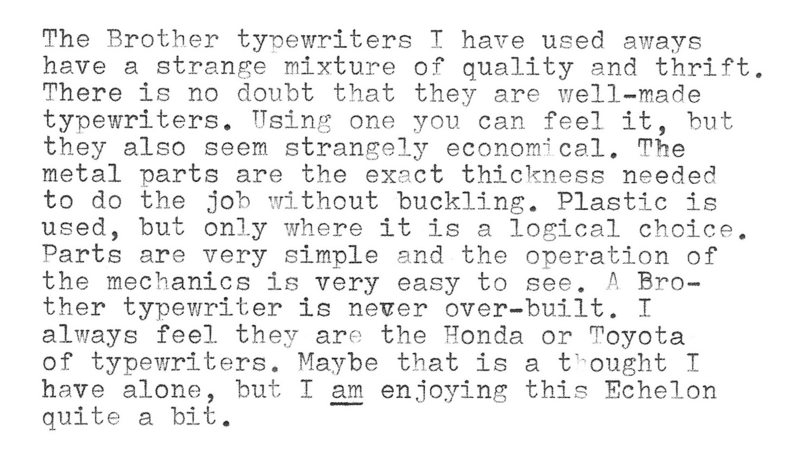 At some point we all come to the conclusion that some brands of typewriters fit our needs better than others. That is when we develop personal preferences. I, as you can sense, have an affinity for Royal desktops because here are no finer typewriters to be had. 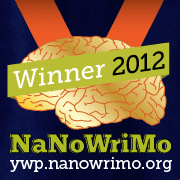 Others bow down at the alter of Olympia. 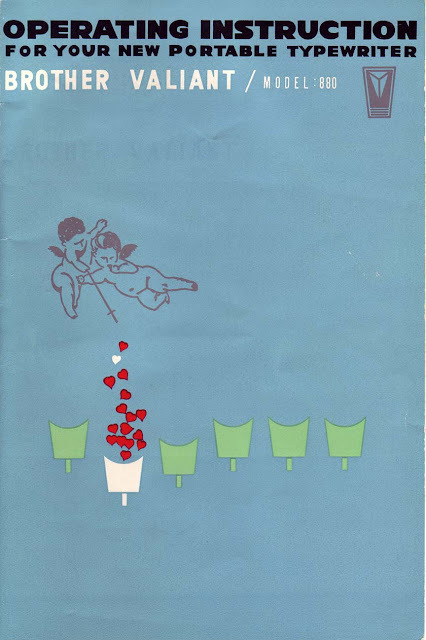 Still others are true-blue Olivetti fans. 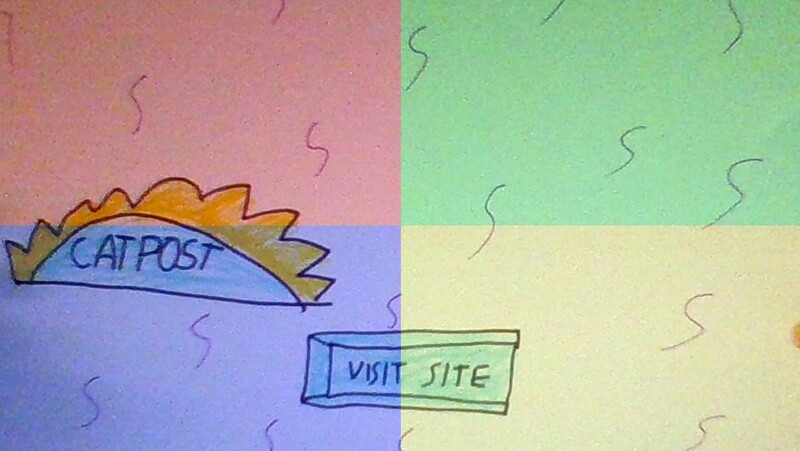 Of course, so much depends on the state of the machines when they come to you. I have had some fantastic top-shelf typewriters that have been real dogs, but other ugly everyday machines have proven to be very reliable. 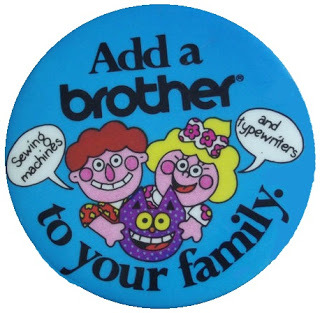 There is no one answer, but if I were setting up a CTP cell in a local writing studio or teen space I would probably fill the place with Brothers. Hold on. Let me explain. 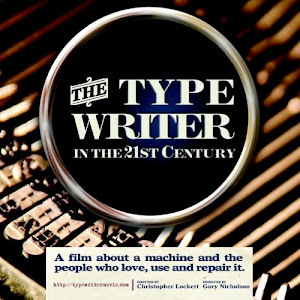 The whole point of the CTP is to get kids interacting with typewriters and the written word. 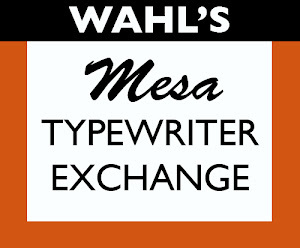 Given the robust insane nature of the typewriter resale market, finding a bargain can be hard. 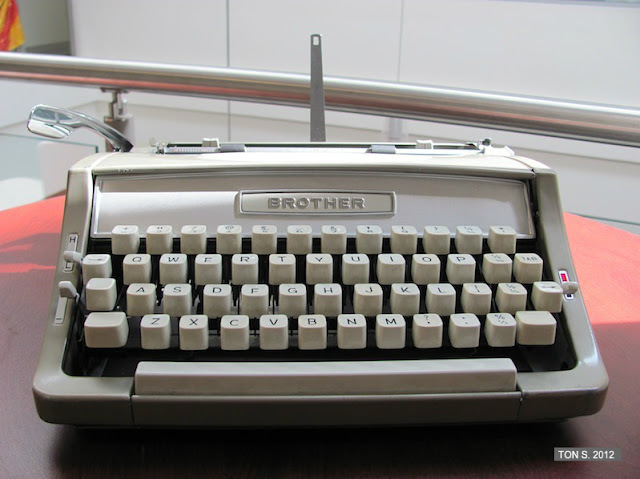 Luckily, these little all-metal typewriters are just ugly and charmless enough to be priced in that all-important $20 area. Sometimes they can be had for far less, but their true value is so much greater. 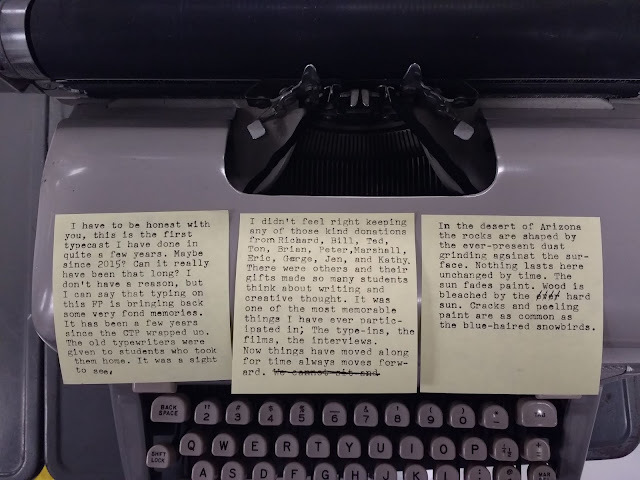 These are transparent typewriters. By that I mean they give up their secrets easily. Fixing a Hermes requires (a) a ritual induction in to the esoteric brotherhood of Hermes aficionados and (b) a wiliness to accept that the escapement of that "rare" and "unique" sea foam-green 3000 you bought for $90 is irreparably broken and you will find no repair parts anywhere. Sobering thought. Let the Brother be a balm for your troubled heart. What a Brother lacks in seafoamy goodness it more than makes up for in interchangeable parts. 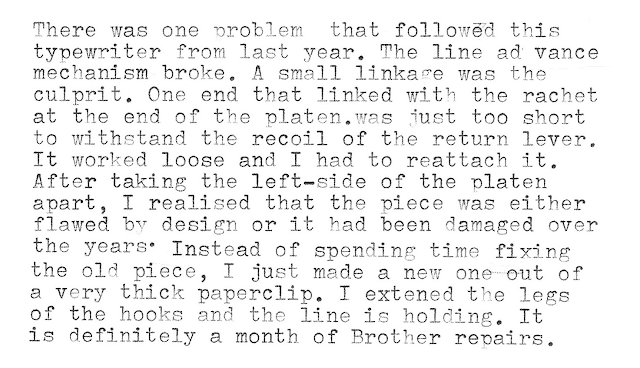 I have swapped bits of escapement mechanisms to and fro Brothers and I have found them to play very nicely with each other. True, these are easily repaired, but their durability means that I rarely have problems to begin with. No plastic. The bodies are metal. I am sure the plastic ones are pretty good, but the metal ones are very good. 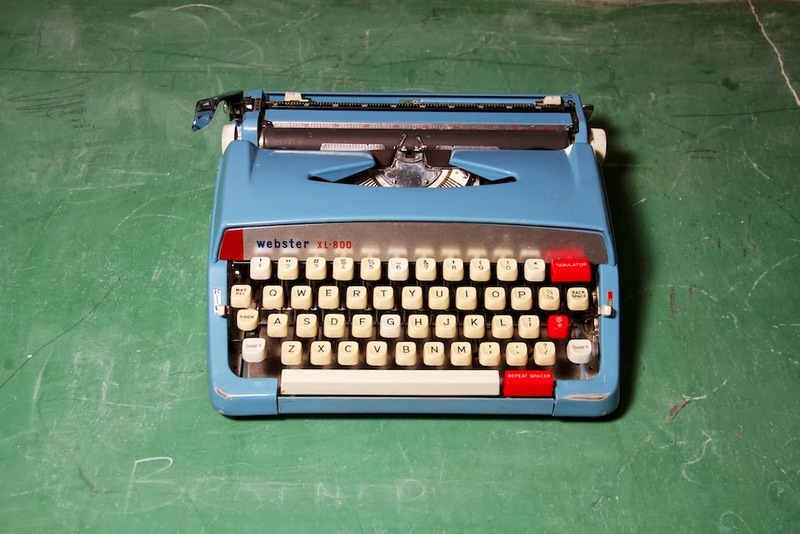 With the bumps and scraps that a typewriter like these will encounter having a metal body makes sense. Speaking of very good keep an eye out for the Webster. 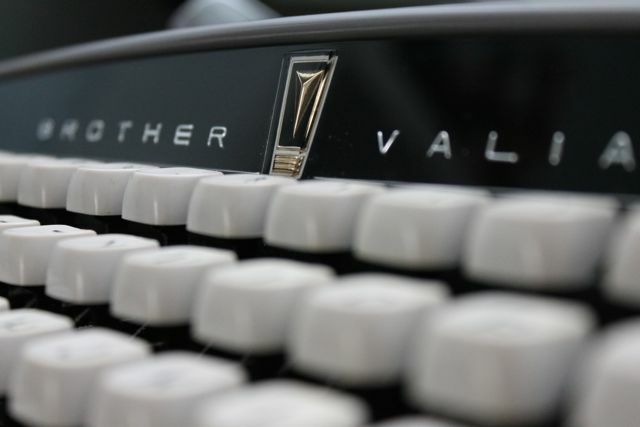 This Webster is sporting a custom-made replacement right shift key. The previous one was lost. The new one is made from InstaMorph. Richard once offered me a Webster and I snubbed it. 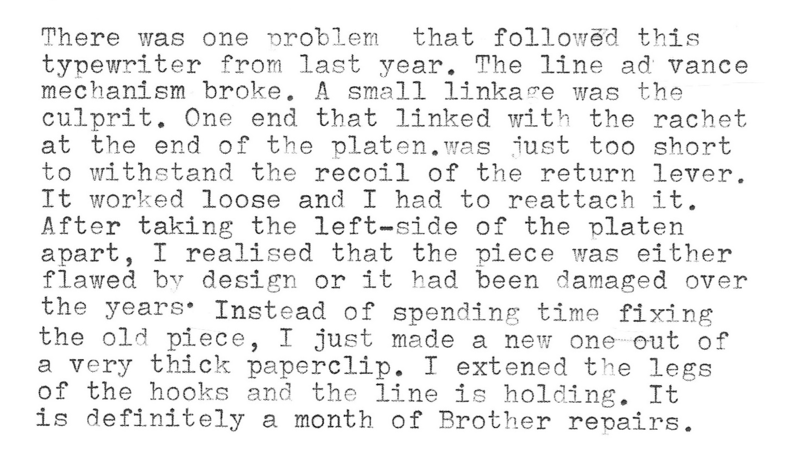 That little bit of typewriter snobbery still haunts me. 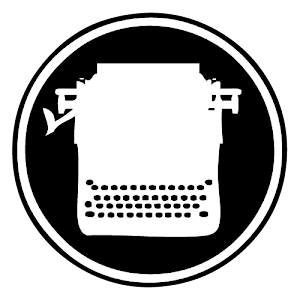 After I got one for the classroom I realized that they are good typewriters; small, lithe, and easy to use. The two tone blue is also very nice. Many of my students like the red tab button. So, am I saying that you should snub donations? Not at all. Take whatever is given to you. Appreciate it. Love it. Share that love. Just keep one eye out for all-metal Brothers. 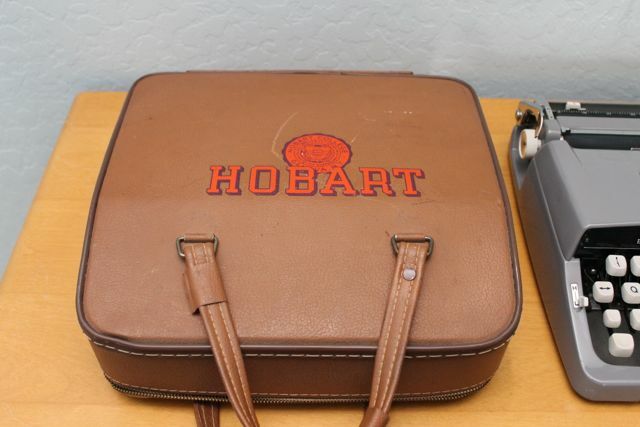 They are real gems and can add some durability to a heavy use typewriter collection. Robert has all you ever wanted to know about Brother at this link.